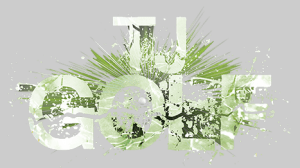 TJ Golf is a family run business in Birmingham that started out in 2005. Previously we had twenty year’s experience between us in the golf industry and are very passionate about our customers and how we serve them. 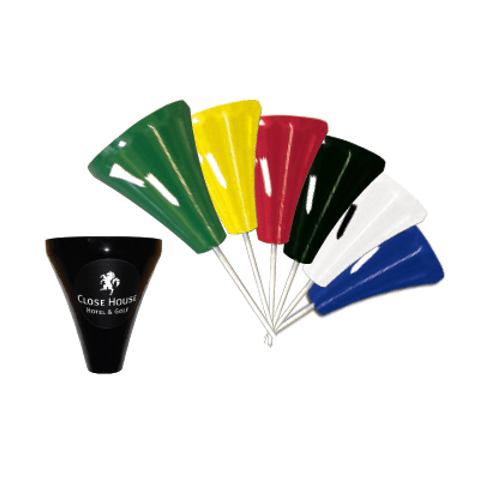 In 2005 we were granted the Standard Golf distributorship in the UK to enable us to distribute top quality golf course accessories to golf courses up and down the country and in Europe. 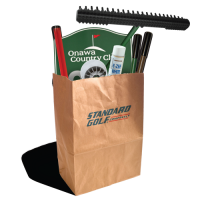 Standard Golf was founded in 1910 and was originally called Standard Manufacturing Company. 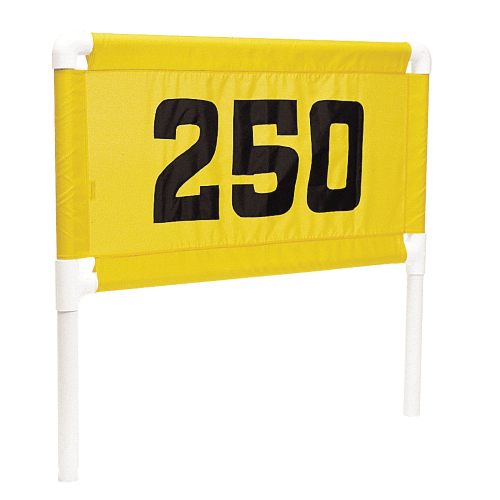 It originally produced steelwork such as gates, street signs, boat docks and automatic hog waterers. In 1921 in Standards home town Cedar Falls, the first 9 hole golf club was built and in 1925 Standard decided to add golf course equipment to their product range. 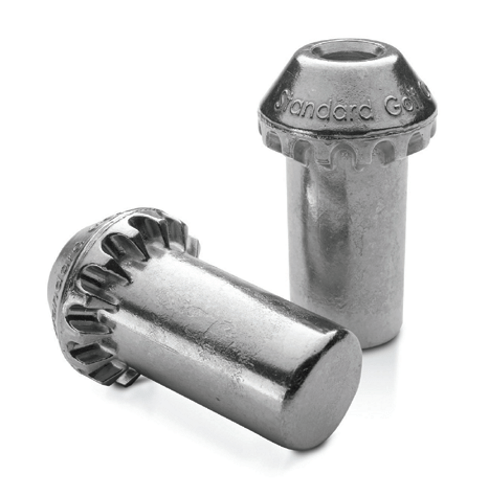 Today Standard Golf is the world’s leading manufacturer of golf course accessories and its products are sold by over 250 distributors on six continents. We are the UK distributor for Standard Golf and take pride in offering high quality products. These include world class Ball washers, mix and match Bunker Rakes including “The Chief” and the Smart-Fit Flag Pin Locking System. These are just a few of the products from Standard Golf. Year on year we at TJ Golf have been manufacturing our own branded products and now have quite a large range in our product line. Our first product to be manufactured was The Stirchley Square Patterned Boot wiper which was named after the location of our first offices and warehouse. Shortly afterwards came The Bournville Divot Box named after Bournville, a village just around the corner from our old premises which is where the famous Cadbury’s World is located (since then we have added the Bournville Litter Bin to match in with the Divot Box). In 2011 we moved to larger premises in Rubery, just on the outskirts of Birmingham to accommodate the growth of our business. Since then TJ Golf has brought on more products including “The Gold Range”, Dewmaster, Switch and Dewmaster c/w Switch. These are all the greenkeepers favourites, keeping their greens dew free. In 2016 TJ Golf were offered the Pattisson’s distributorship in the UK. This was very exciting, especially for Tony, TJ’s MD as he started his career in the golfing industry at H. Pattisson & Co who were established in 1896. 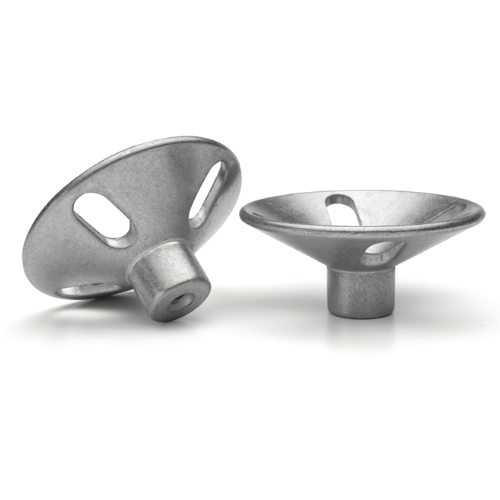 Being a distributor for the Pattisson brand has given us further opportunity to expand and widen our range of course accessories. 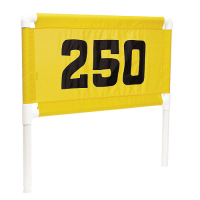 We have a much wider range of Tee Markers at a more competitive price, along with Rakes, Hole cups, Flag pins and Flags. 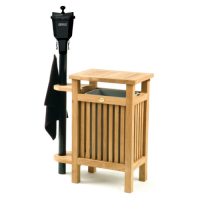 The Pattisson Teak Series has proven very popular offering a family of teak products. 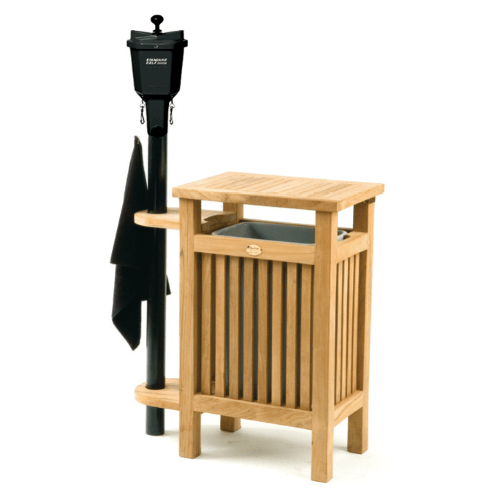 Within that range we have the Pattisson Teak Square Litter Bin, Divot Box, Benches, Distance Markers, Hazard Posts, Rope Posts and Signage. Now in 2018 TJ Golf have brought on more exciting new products. To name but a few we have the Mow Over Broken Tee Collector which doubles up as a Tee Marker, Greenkeepers Maintenance Tools at more affordable prices, Range Mats including Tee Turf Mats and we have brought back through public demand TJ Golf Year Round Package Deals. We feel that here at TJ Golf we can supply all your Golf Course Accessory needs along with your workwear. Our sister company TJ Klothing has a vast range of workwear which can be embroidered with your company logo. Our aim is to sell quality products and offer good customer service with our experienced staff support. Sports and leisure is our business and our passion……………. !